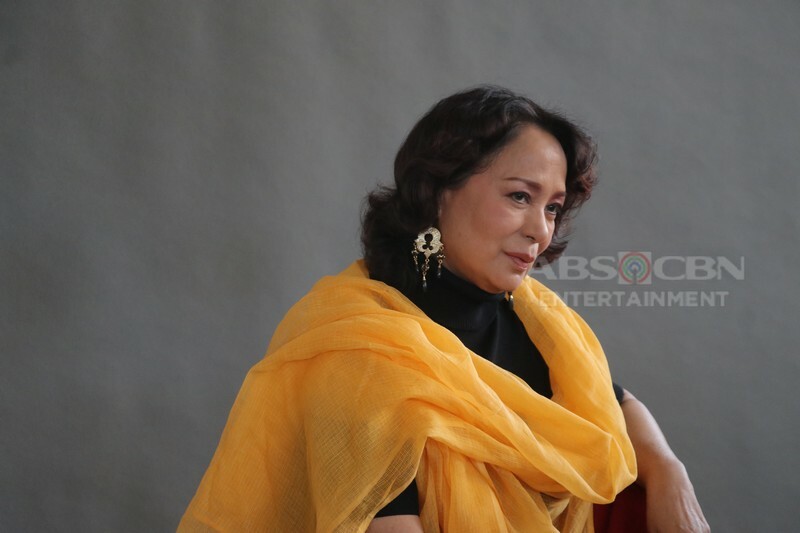 Gloria Diaz: From Mrs. Roces to Mrs. Cardinal of "Los Bastardos"
The long wait is over! The real queen of the Cardinal mansion returns with vengeance! 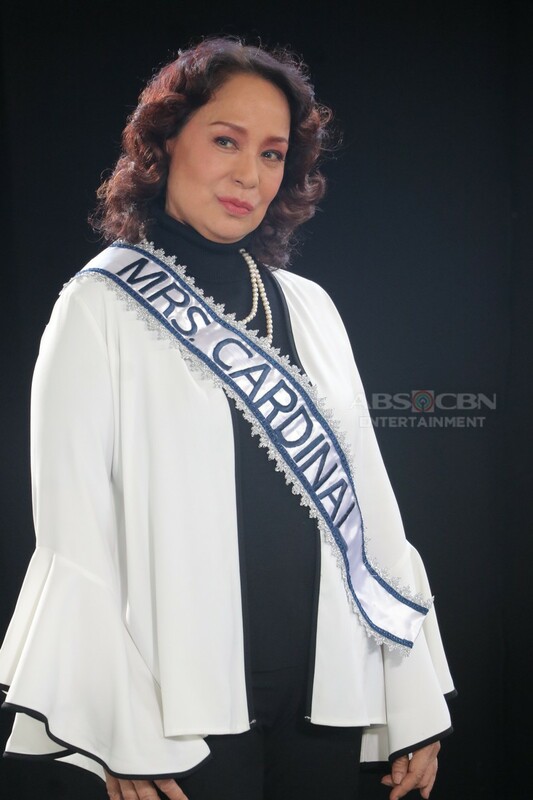 Soledad De Jesus - Cardinal, the long lost wife of Don Roman (Ronaldo Valdez) is no other than Ms. Gloria Diaz! Diaz' appearance in the top rating ABS-CBN afternoon teleserye "Los Bastardos" ended the guessing game if Soledad (Cristine Reyes) is alive or not. It also ended the guess if who will play the older version of Soledad. 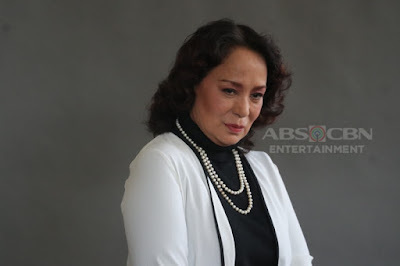 After her last teleserye with GMA-7 "Pamilya Roces" which didn't play well in the TV ratings game and was consistently beat by its rival "Halik," Ms. Gloria Diaz shifted from the legal wife Mrs. Roces to another legal wife of Don Roman who is Mrs. Cardinal! Diaz who is playing the role of Consuelo Cuevas, the mother of Lorenzo (Joseph Marco) was saved by Don Cuevas from a tragedy. Suffered from amnesia, it was believed that her husband Don Roman tried to kill her. Therefore Don Cuevas brought her to California to save her. Will Gloria Diaz' character a protagonist or a new villain in the story? How will she remember her past? And, how she and Don Roman's path will cross once more? !